A licensing agreement between Sony Pictures and Marvel Comics has come to light since the the movie giant was hacked last year that states explicitly that the character of Peter Parker aka. 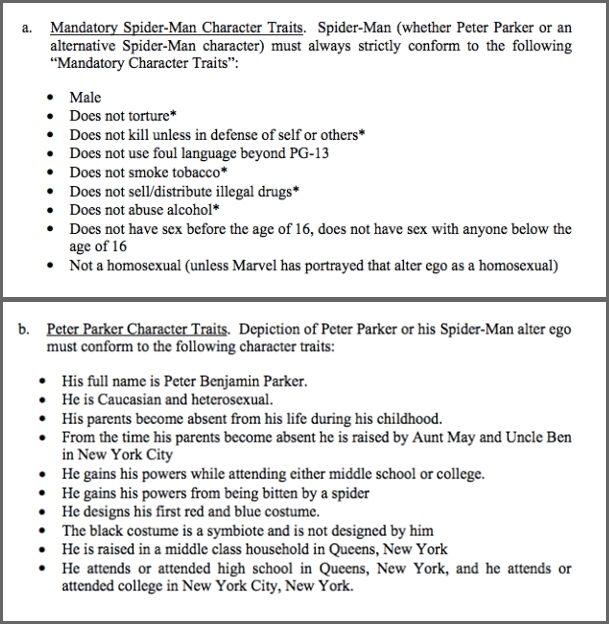 Spiderman must be heterosexual and white. 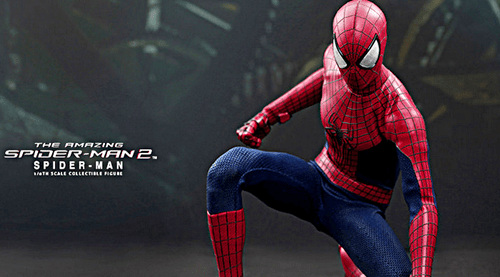 The agreement brought to light by Gawker notes that the contract went into effect in September 2011 shortly after black-latino character Miles Morales donned the famous spider costume in a storyline in the comics. These mandatory and forbidden traits are spelled out individually in a screenshot of the agreement below.